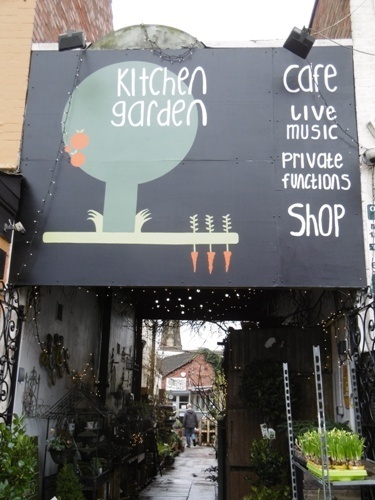 A mix of Christmas songs and original material will be on offer from Chris Cleverley and Kelly Oliver at Birmingham's Kitchen Garden Café on December 17, 2017. 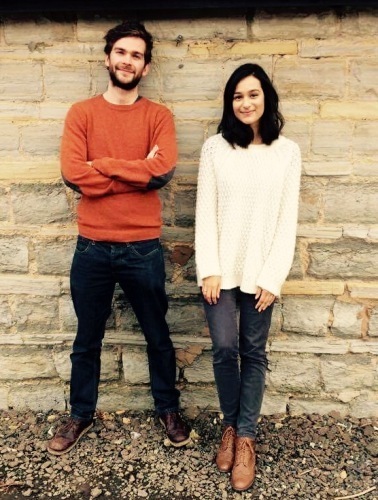 The duo, both members of the 10-strong Company of Players collective, will be in a festive mood for the special seasonal show at the Kings Heath venue. ''We'll be playing some of our own songs, plus some Christmas songs we've arranged especially for the show,'' Kelly says. Expect to hear Chris' 2016 Christmas single Ring O' Bells, which features Kelly on vocal and received significant BBC radio play on its release. Chris has crafted a reputation as a gifted songwriter. His brand of contemporary folk contrasts the calming, pastoral influence of a childhood spent roaming the foothills of the Brecon Beacons and Cornish coastlines with the anxious frenzy of an urban mind shaped by 29 years in bustling Birmingham. With guitar playing ancestry pulsing through his veins, Chris is fast gaining the accolade of being among the most masterful players on the scene. 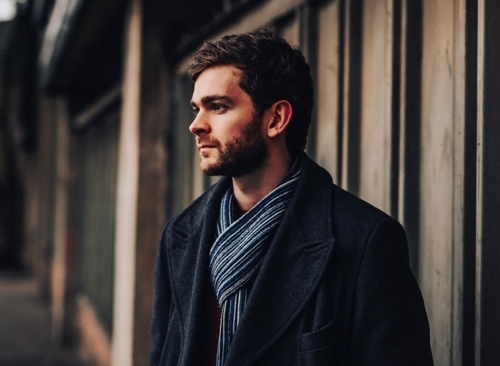 After winning Bristol Folk Festival's 2014 Isambard Folk Award, his debut album, Apparitions, was released in 2015. North Hertfordshire-based Kelly's passion for music was inspired by her grandmother's Irish culture and the songs of Bob Dylan, Alanis Morissette and Dolly Parton. After graduating from Royal Holloway, University of London, working in a local bar for a year and then travelling around Europe, Argentina and Brazil, in spring 2013 Kelly decided that on her return she would pursue a career as a singer/songwriter. Her debut album, This Land, gained a four star review from The Telegraph and her second album, Bedlam, was nominated for Best Album from a Female Artist 2016 by Folkwords. Her last five singles all gained BBC Radio 2 and BBC 6 Music airplay and she performed her poppy summer single, Rio, on BBC One's Sunday Morning Live, her first national TV appearance. 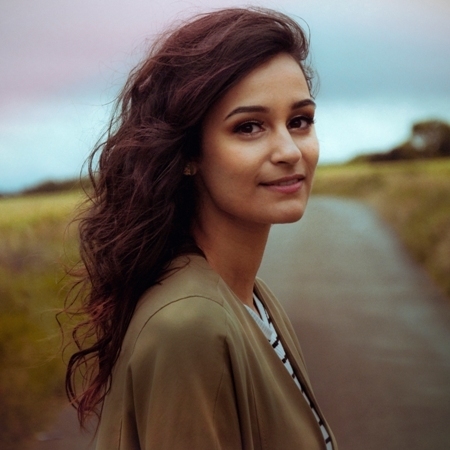 Her festival appearances include Cambridge Folk Festival, Folk By The Oak, Shepley Spring Festival, Larmer Tree Festival, Secret Garden Party, Camp Bestival and Standon Calling. She has also supported Phil Beer (Show of Hands), Barbara Dickson, Thea Gilmore, CC Smugglers, The Young'uns and Cara Dillon.